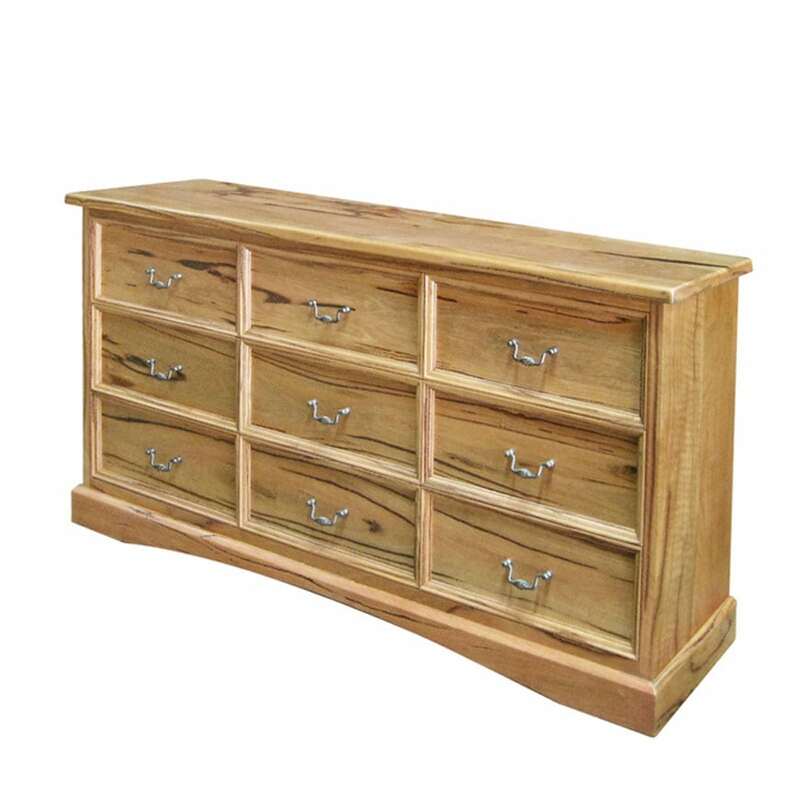 Create a restful ambience in your bedroom with ‘modern classic’ furniture from Naturally Timber! 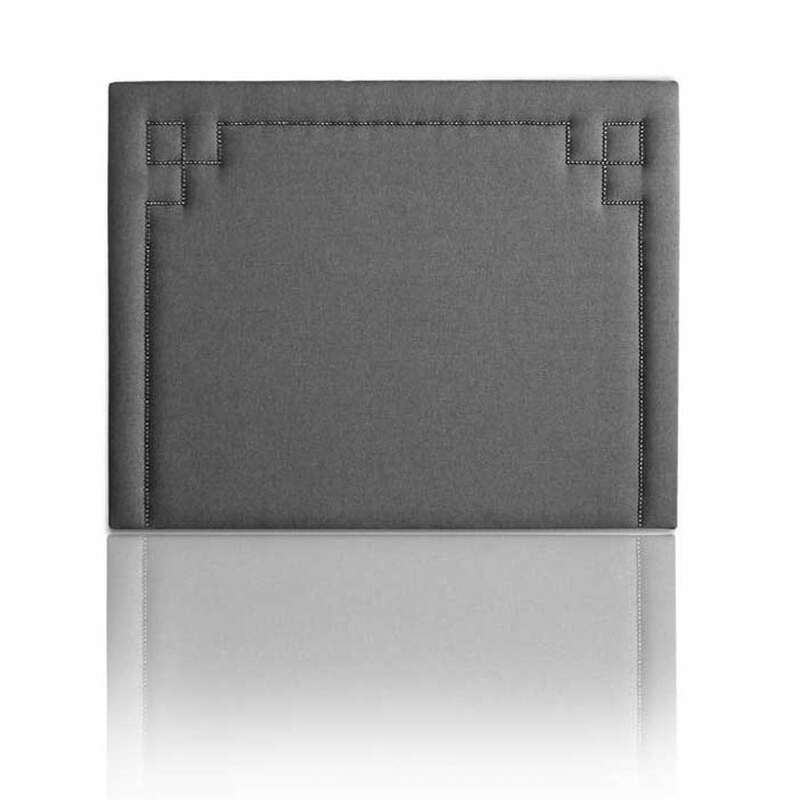 You’ll find a traditional or contemporary design that’s just right for a perfect night’s sleep. Choose from our range of beautiful beds and bedheads, with bedside cabinets, a wardrobe and chest to solve your bedroom storage problems. 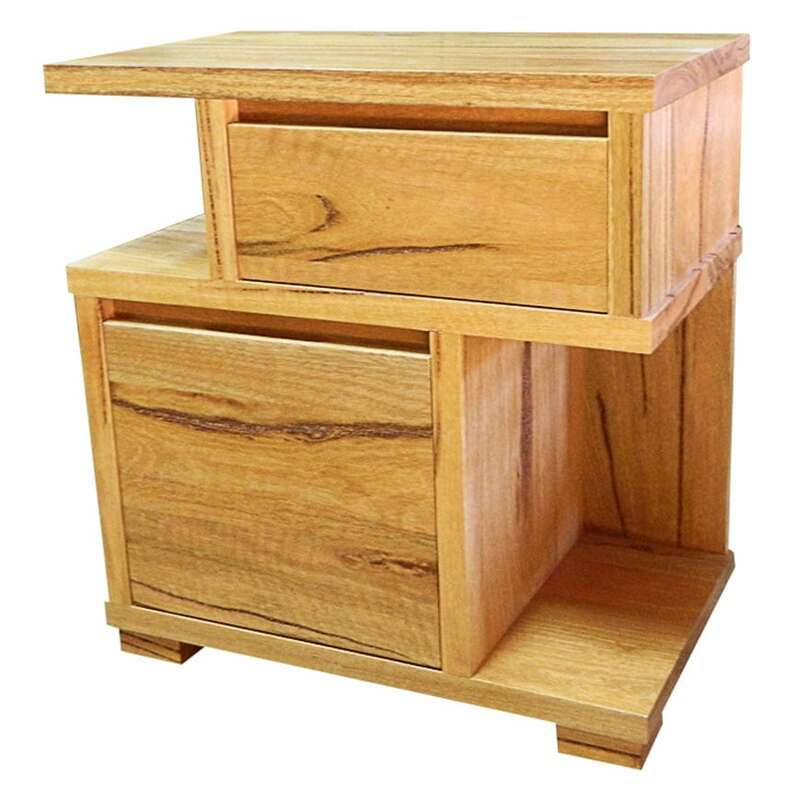 Our custom-made Australian bedroom furniture is handcrafted from a wide range of select grade hardwoods with your choice of timber stain and fittings. 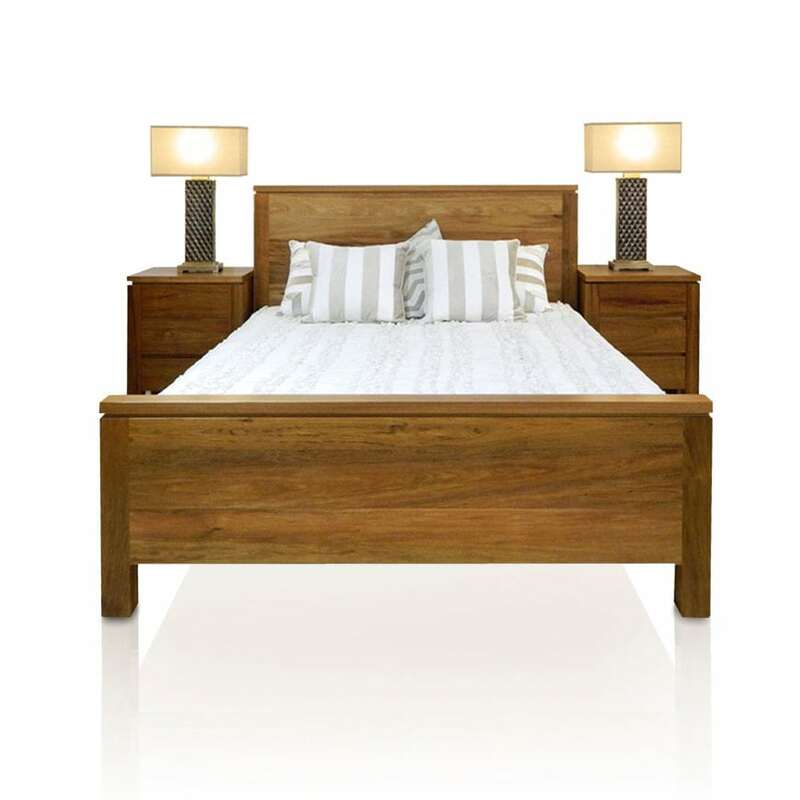 We also stock quality imported bedroom furniture from leading overseas manufacturers. Click on the images below for details of each design or to purchase stocked items online. To discuss your requirements, call into our spacious showroom at Primewest Auburn Mega Mall, phone 1300 558 481, or send an email.